THE DEATH BLEAK : For centuries he has haunted the nations, taking the blood gain further than any before him. THE PYRE : His storied stronghold deep in the Forest of Naeethe. AND I, EMBER : Sent by the Lights to stop him from becoming the one thing that all nations fear the most. We've made it! The final week of the Summer Book Club! I hope you've been able to join in for one or two of the other books. If not, fall is a lovely season for reading! I'm excited for us to be leaving the streets of Rhysdon and entering the cold, frozen beauty of the Pyre. There are dangers here. There are threats. Treachery and menace are closer than they've ever been. But so is light. So is hope. Writing The Beast of Ten was a wonderful and daunting experience. How does one address such disparity between light and dark? How is such a fate navigated? How, when your world has fallen into darkness, does one find the courage to light a single candle? The only one to answer such questions is Ember, for this is her tale. It was quite the journey for me, as I hope it is for you. 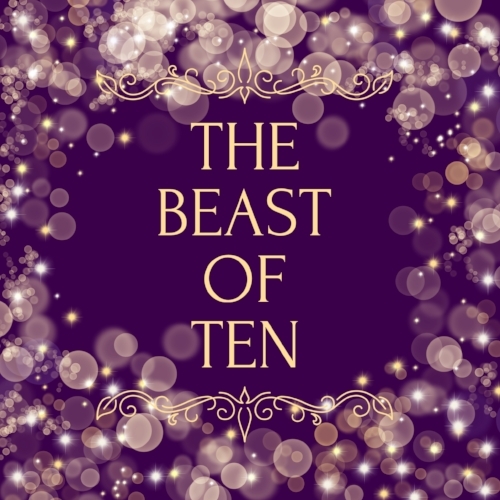 Find a cozy place, feel the slight shift in the air, and brace yourself, for it is time to read The Beast of Ten.